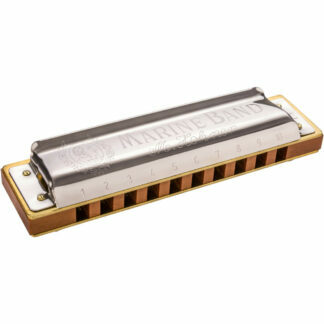 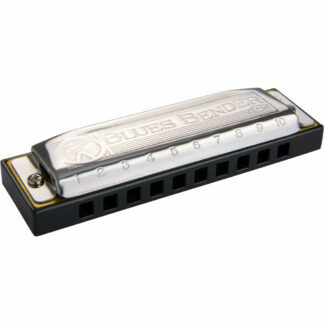 The Big River is one of the most cost effective and high quality starter harmonicas on the market. 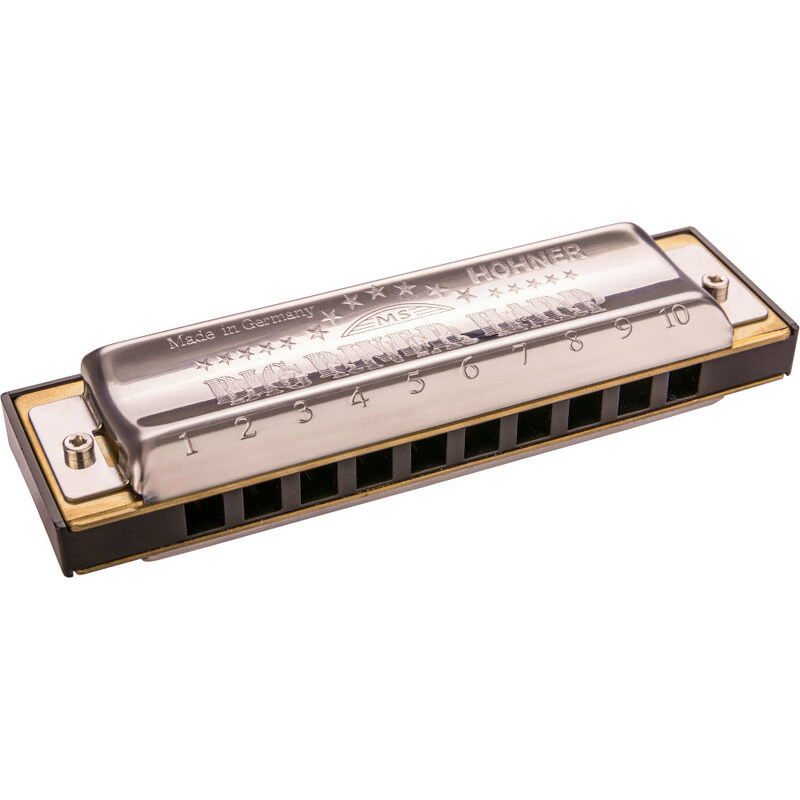 Like other Hohner instruments the Big River is built to last and features brass components for a rich tone and easy playability. 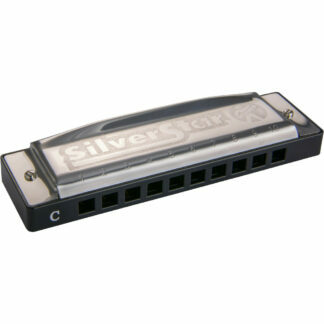 Comes with a easy to store box case and is available in a range of keys.